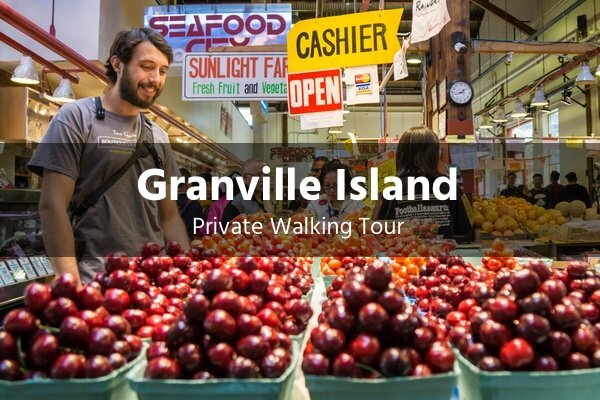 On this 2-hour private walking tour of Gastown and Chinatown, we’ll make our way through cobbled streets and back alleys. 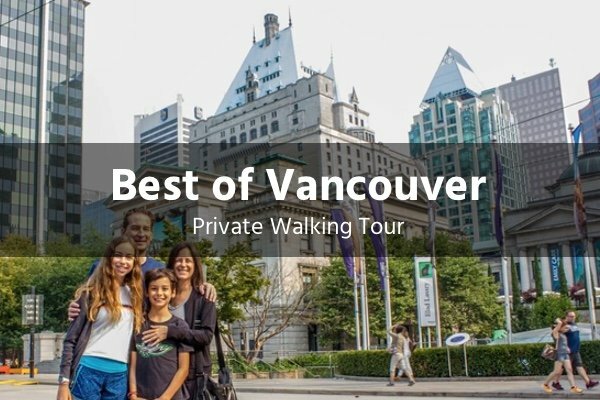 Prepare to step back in time to the early days of the city, back before it was even called Vancouver. 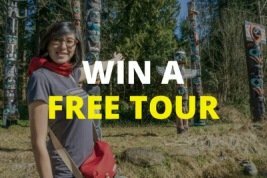 We start our adventure in Gastown, where you’ll hear stories of some of the more colourful characters like John “Gassy Jack” Deighton, who is synonymous with the neighborhood and helped shape the city. These streets are filled with juicy tales around every corner and your guide will bring them to life, debunking a few urban legends in the process. Delight your taste buds when we stop in for Canada’s favourite – maple syrup. Learn why this tasty treat is so difficult to produce and why it’s worth its weight in gold. Next, we head through the heart of Vancouver’s Chinatown where we peek inside the shallowest commercial building in the world. A marvel of ingenuity which, at 6 feet wide, was once home to 13 businesses. 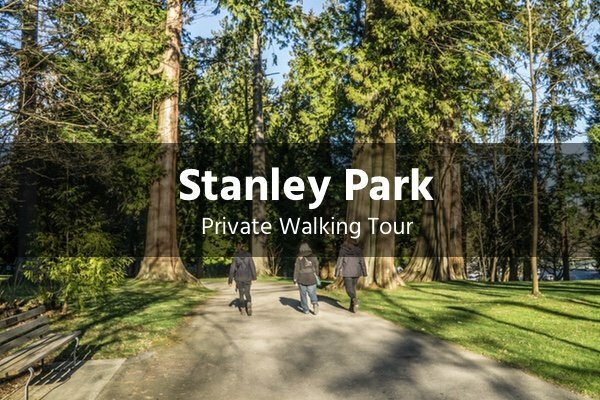 This tour combines two of Vancouver’s most popular neighbourhoods to create a fun and educational experience involving all your senses. Hotel pickup and dropoff can be arranged for an additional fee. 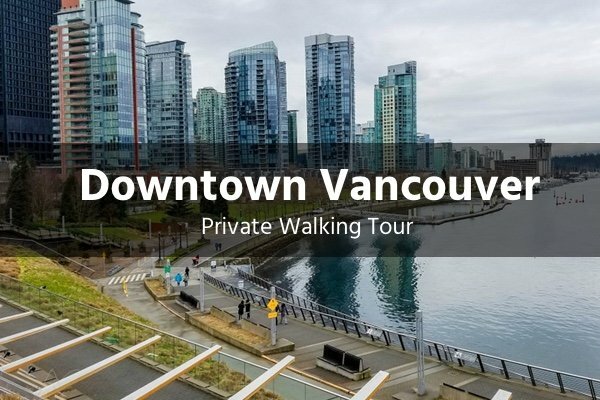 If you prefer to make your own way, we will provide you with an exact meeting point near the Waterfront Station and instructions how to get there.